Wednesday’s, traditionally known as the hump day, that annoying day where the weekend is still 2 days away, has never really been considered a motivating day. However, according to research undertaken by Waitrose, it appears that Wednesday could soon be renamed Health Day as this is the day when the strongest urge for more wholesome food kicks in. 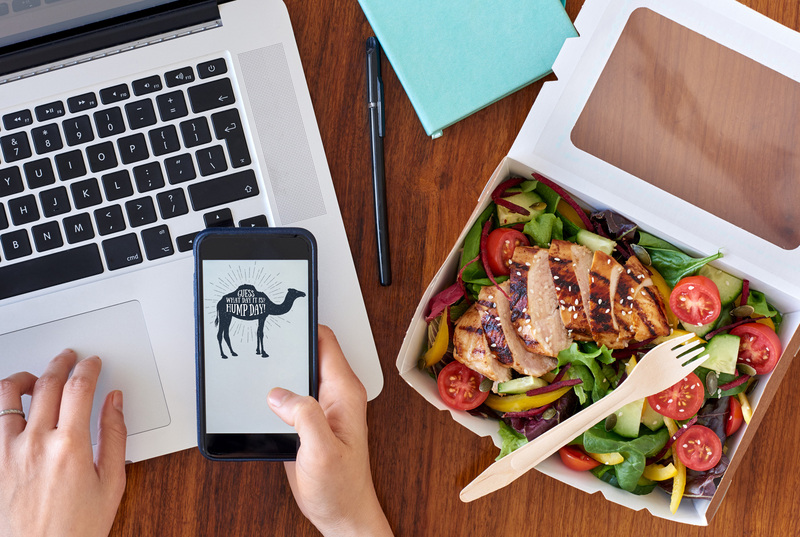 The research has found that customers are increasingly looking for midweek motivation with the highest number of internet searches for healthy foods and recipes taking place on a Wednesday. Out of the 183,000 people who asked ‘waitrose.com’ for healthy eating options between January and June of this year, 31% did so on a Wednesday compared to 13% on a Saturday and, of the 145,000 who typed in ‘healthy recipes’ 21% did so on a Wednesday while on a Saturday this figure was 12%. People are much more health conscious now and it appears that by targeting the middle of the week as a barometer for health and nutrition, they have a motivational touchpoint to better their week with, enabling them to feel better about the choices at the weekend perhaps? So, the midweek hump day may no longer be the slump day.